A hotly anticipated sequel and the latest installment in the charming Pikmin series has arrived, but will the third addition to the franchise be worthy of the hype? 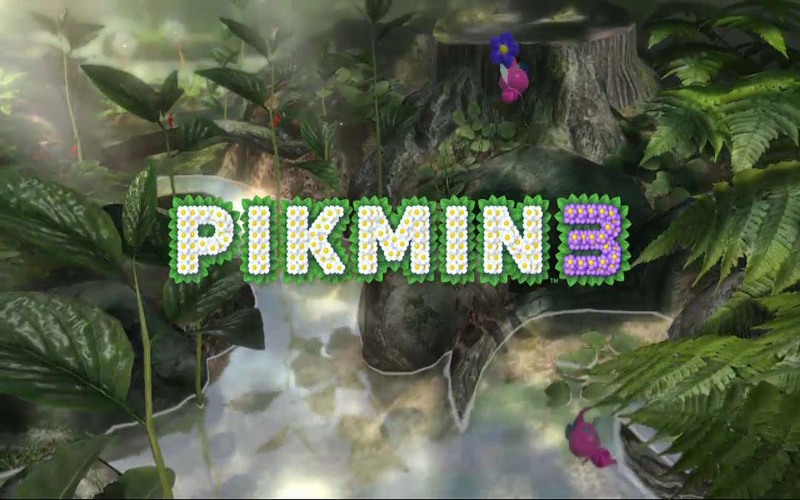 Read Between The Lines: Pikmin 3 is a mighty nine years off from the previous installment in the franchise, which originally debuted on the Gamecube. Again focusing on a familiar looking astronaut from a pint-sized race of humanoids, Pikmin 3 sees a team of astronauts set out into space in search of food and resources that will save their home planet. With earlier installments seeing one astronaut and two astronauts, respectively, crash land on the home planet of the Pikmin, this title featured the predictable addition of a third intergalactic explorer to aid you on your adventures. Loyal To The Death: The game focuses very little on storyline, in case you had not noticed, and leans heavily on the charming and oddly addictive gameplay that has fueled the series for years. Pikmin 3 showcases a couple of additions to the gameplay, but as a whole the most significant of new things you will witness is not the inclusion of another astronaut overlord, but rather brand new Pikmin types. As anyone who is familiar with the franchise will know, the Pikmin are plant-like little minions who quite literally grow out of the ground. After being plucked out like a common vegetable, you will be able to survey their specific ability or skill and add them into a quickly expanding army. Classic Pikmin like the red Pikmin (who have no significant abilities aside from cannon fodder and pure numbers) will return, but you will also be able to utilize more scarce Pikmin such as pink ones (who can fly), yellow ones (who are immune to electricity), and blue ones (who can swim and fight underwater). The Pikmin are under your control entirely and the majority of the game revolves around using their specific skills and more importantly, numbers, to essentially act as slaves to you and the other astronaut explorers. Over the course of the game you will throw the adorable creatures into a variety of situations such as picking up and moving things (such as fruit) to more treacherous predicaments like launching a hundred Pikmin at massive, carnivorous monsters. I'm Gonna Run This Town Tonight: The game as a whole is not incredibly difficult after the early portion of play. Although you may struggle to attain enough resources and food to survive early on, over time you will amass a sizable supply of juice that came from the countless piles of fruit your minions carried back to your ship. 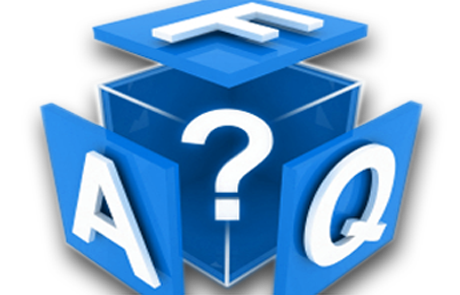 Once you amass a large enough stockpile of juice the game becomes exceedingly easy in the sense that you will not be constrained to any time limits or otherwise restrictive measures. However, the title still poses challenges in cleverly blocked off space ship crash sites and of course the number of formidable monsters that enjoy eating Pikmin on a daily basis. That said, the game can offer some challenges but Pikmin 3 is not intended to be a hair-pulling, grueling adventure. The value of the game, and the franchise as a whole, relies heavily on the unique charm and appeal of commanding an ever growing swarm of half-inch helpers on the surface of a strange but familiar landscape. Rent vs. Buy: Pikmin 3 does not suffer from any significant flaws and although it has been a bit too long since the last installment in the franchise, I believe Pikmin 3 does a good job of staying true to its roots and providing an enjoyable experience. The game lasts fairly long, well into the double digits of hours when it comes to finishing it, and there is nothing exceedingly problematic about Pikmin 3, even when you consider the control scheme that is occasionally a bit imprecise but generally passable. Veterans of the series will find the newest installment to be just as charming and engrossing as ever and newcomers to the franchise will undoubtedly feel the same sense of joy and curious interest as gamers did back in 2001 when first discovering the innovative world designed by Shigeru Miyamoto.